The recent ground-breaking research by Professor Olav Mella and Dr Øystein Fluge et al. from Haukeland University in Bergen, Norway,  is testament to good science performed by people who look at ME objectively and try to understand it with scientific rigour. This is at totally different from how most research in the UK has been previously allowed to be funded and performed by a select group of psychiatrists who have attempted to prove their theories and enforce their doctrine on sick and vulnerable patients . The Norwegian research was a double-blind, placebo-controlled trial using a patient cohort defined according to the Fukuda, but patients save two also satisfied the Canadian Consensus Criteria (4). It augurs in a new era in research and interest in researching ME. It holds out hope for patients that part of the jigsaw puzzle has been found which may lead to further major leaps in the understanding of the pathogenesis of this disease. It vindicates those who have been saying for many years that biomedical research into ME is the way forward for providing treatment(s) and cure(s) for this disease. 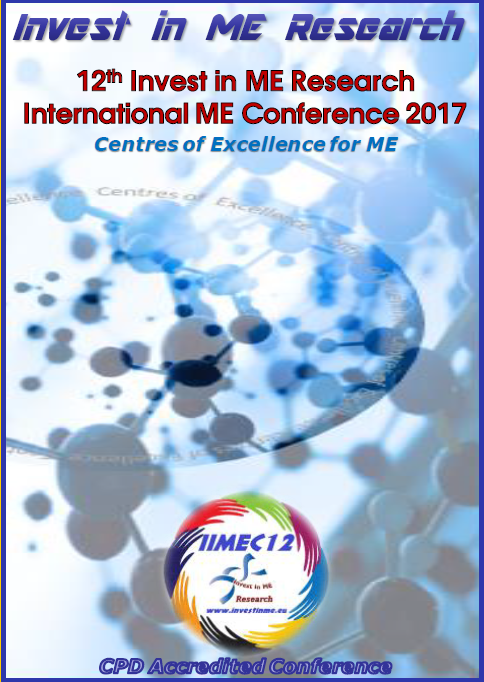 Conference IIMEC6 focuses on the need for clinical trials for ME. Clinical trials are biomedical research studies aimed at determining the efficacy, safety levels, and possible side-effects of new medications and therapies. The majority of clinical trials involve testing new medications designed to treat many types of conditions, ranging from auto-immune and blood diseases to cancer. In the case of new medications, the trials are jointly run by pharmaceutical companies, which are responsible of designing the new drugs, and hospitals or health centres, which administer them to patients. Dr Kerr also suggested clinical trials using Etanercept and monoclonal antibodies - one of which is Rituximab - at the IiME conference 2007 . Of course we know that Dr Kerr received no funding to do these trials or any further funding to continue with other research that he performed from the MRC. It is a pity Dr Kerr's research was cut short. A researcher ahead of his time? Or one who was merely abused by the corrupt system of funding and refereeing research which has been engineered and orchestrated by vested interests? That is a judgement that will be left for posterity - but it is a judgement that eventually will be made. It comes as no surprise to IiME that the ground-breaking research into ME comes from Norway - having borne witness to the energetic and continuous efforts of Norwegian patients  and our Norwegian colleagues in the European ME Alliance . Norwegian neurologist Professor Harald Nyland, who presented at the IiME conference 2009 , was also one of the authors of the Fluge and Mella study and it is gratifying to see this cooperation between researchers. 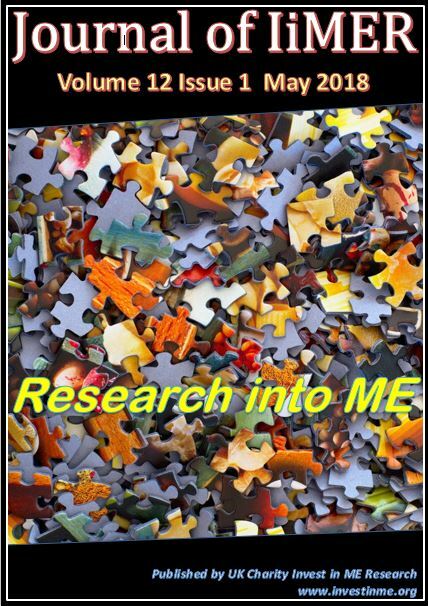 The Norwegian researchers Fluge and Mella presented their research at the 6th Invest in ME International ME/CFS Conference in London in May 2011 . It is a point of credit that, at the request of the researchers and of IiME, attendees at the conference by and large maintained the embargo on reporting so that nothing would jeopardise the eventual publication of the paper. The presentation is available on the IiME conference DVD . We wonder what could be done if the IiME proposal could obtain support from funding bodies to initiate a strategy of world-class research beginning in Norwich. Meanwhile the silence about the Norwegian research from the BBC and UK media and government officials is deafening. 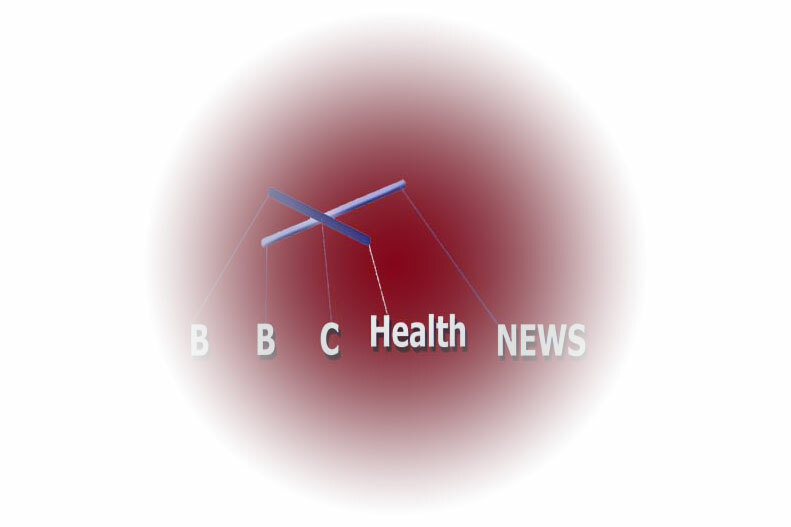 Whilst news of negative papers regarding a link between human gamma retroviruses and ME are immediate news in the BBC, BMJ and other establishment newspapers there remains a no news of this ground-breaking research from Norway. 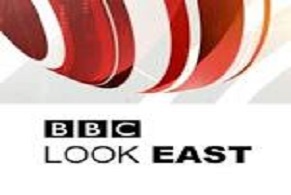 It must be asked who is pulling the BBC's strings? The Norwegian Directorate of Health has apologised to ME patients for the way in which they have been treated and the lack of adequate services - click here. We'll continue to use the Burst Our Bubble< campaign to raise awareness.